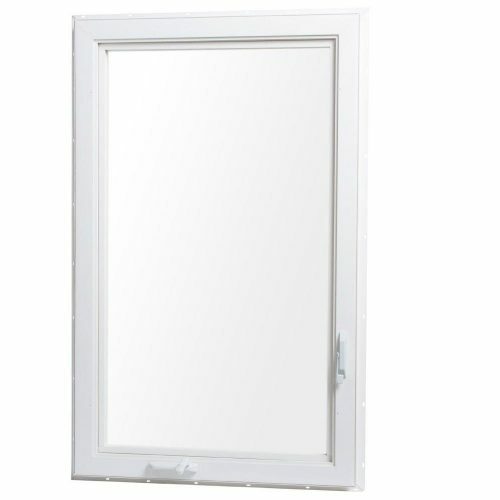 While the initial investment may be slightly higher for Double Hung windows over Single Hung windows, the quality and features are worth the added value. 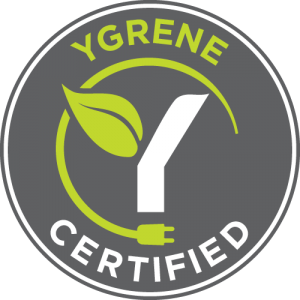 The long term cost is usually lower for the higher quality Double Hung windows over Single Hung windows after factoring in energy savings and maintenance over just a few years. 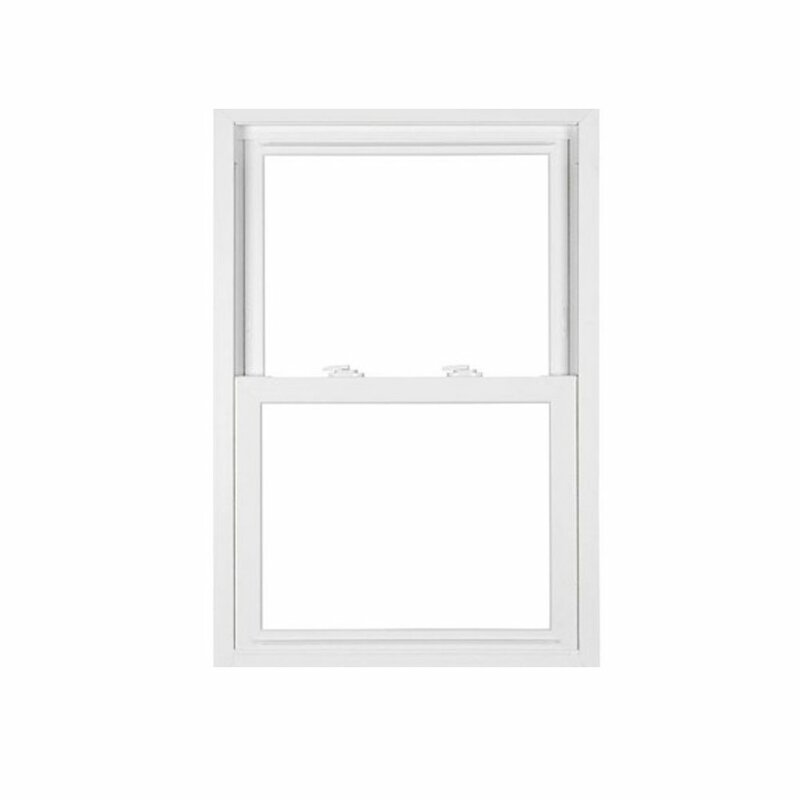 A Double Hung window has two sashes or “Lites”, one above the other. This is a vertical sliding window where both sashes will slide to open. Double hung are beneficial for a number of reasons. 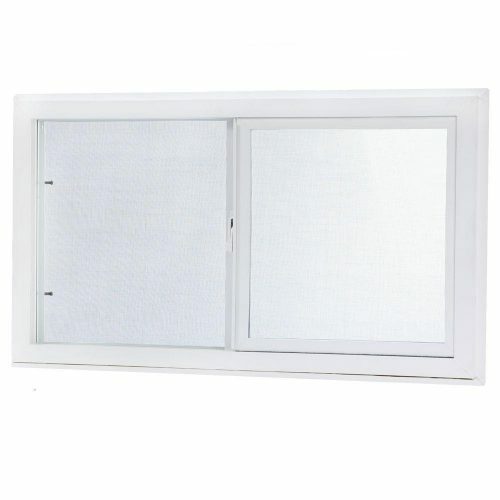 They can provide better air flow through the window area. On some houses the upper sash can be left open for ventilation even on rainy days. 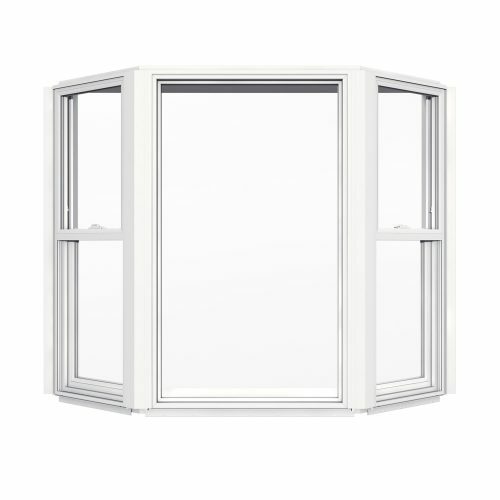 Many brands of Double Hung windows have tilt in sash feature for easy cleaning. Our Simonton Double Hung has both sashes available for tilt in, easy access. Another advantage in easier, lower cost maintenance in the event of broken or cracked glass. With the tilt in feature, both sashes can be lifted out. Simply toss out the old broken sash and drop in the new factory replacement sash. 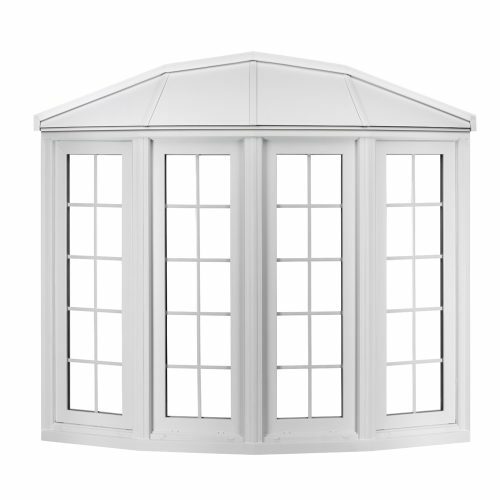 Screens on Double Hung windows can be Full Screens. Since both sashes open. In buggy South Florida keeping the bugs out while enjoying the fresh air is a wonderful thing. Screens are on the outside of the window.